(London, U.K. Friday 21 December 2018) — Due to overwhelming demand additional shows have been added in Birmingham and London for the U.K. leg of ARIANA GRANDE’s The Sweetener World Tour as well as shows in Paris, Amsterdam, and Dublin. 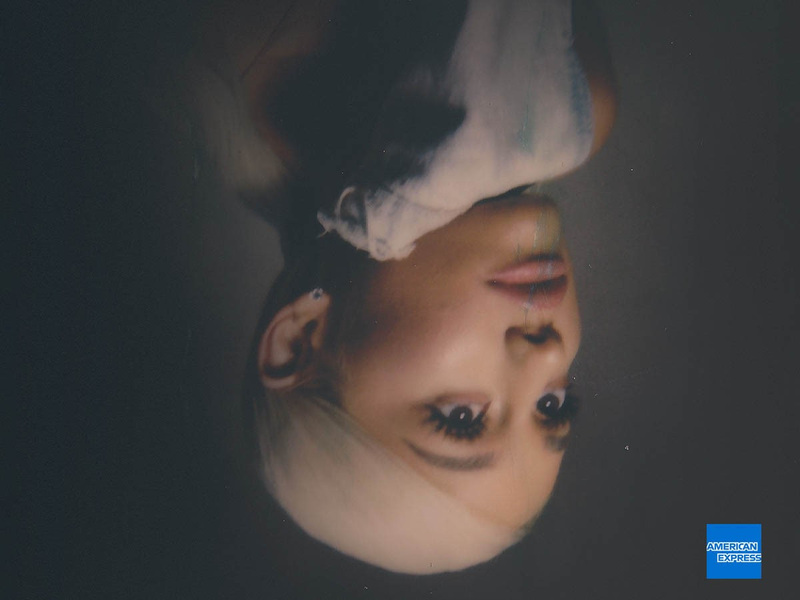 Produced by Live Nation, The Sweetener World Tour kicks off March 18 in Albany, New York and will cross North America through June, before heading across the Atlantic beginning in London on August 19, culminating in Zurich on October 13. For full European on sale information, please check local ticketing agents. Ariana’s recent single “No Tears Left To Cry” debuted at #1 on iTunes in 88 countries worldwide and began the next era for her upcoming fourth full-length studio album Sweetener. With the release of “Not Tears Left To Cry” she became the first artist in music history to see the lead single from her first four albums debut on the Top 10 on Billboard Hot 100. This year she has graced the prestigious magazine covers of TIME’s Next Generation Leaders, FADER, and British Vogue. The highly anticipated album, Sweetener, was released in August 2018 and debuted at #1 on the Billboard 200 Album chart.